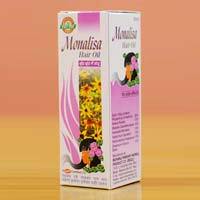 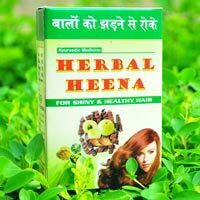 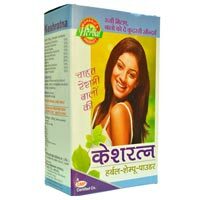 The exclusive assortment of Hair Care Products is inclusive of Herbal Henna Powder, Keshratna Herbal Shampoo Powder, Monalisa Powder and Monalisa Hair Oil. 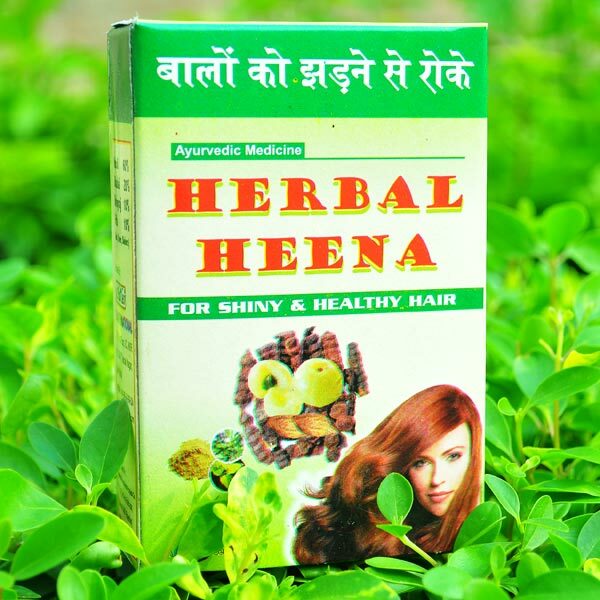 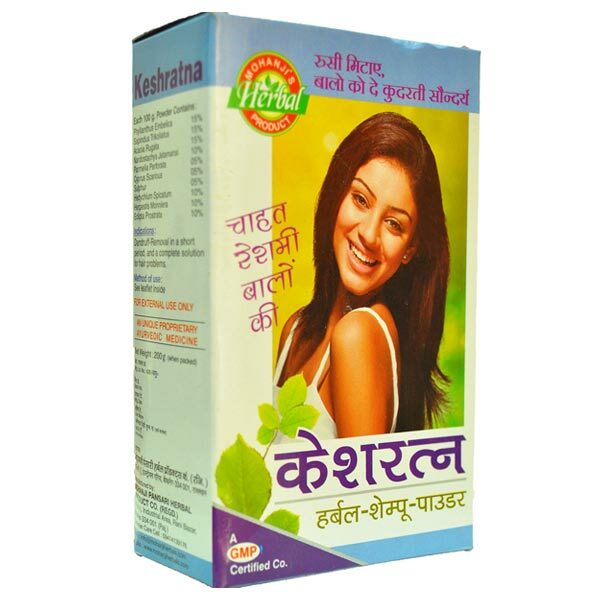 We are a well-known Manufacturer and Supplier of Hair Care Products from Rajasthan, India. 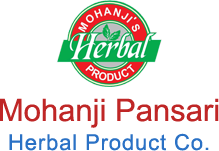 Whether it is a small order or bulk one, we have always delivered the placed order within a short notice period. 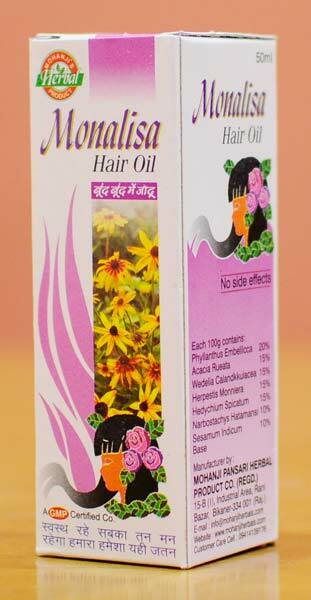 Our Hair Care Products are effective and shows instant positive results.